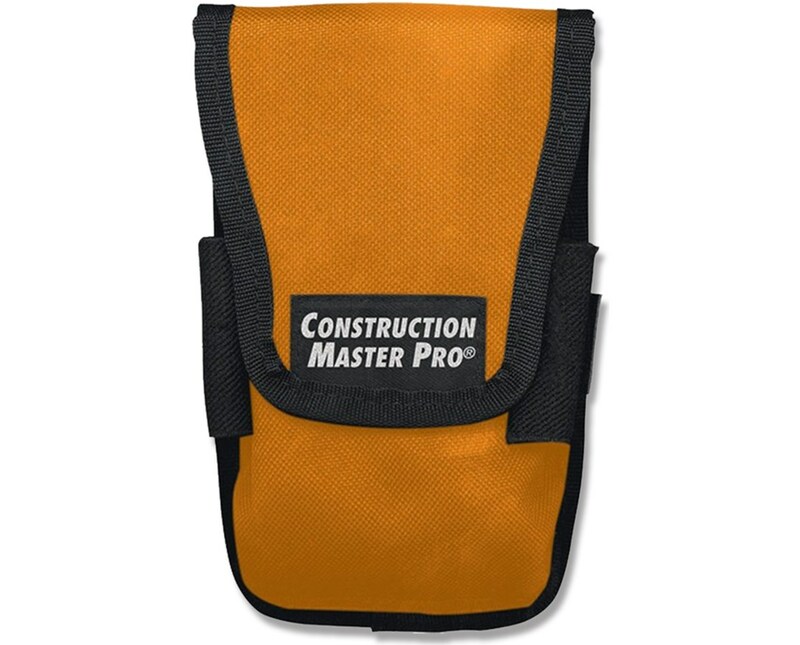 Keep the Construction Master calculator within reach at all times with the Armadillo Gear Tool Belt Soft Case. Made of rugged nylon, this well-built case withstands hours of constant use on the job. It is large enough to hold the construction calculator with its protective hard cover and flip-top case (sold separately) while remaining light enough at 0.14 lbs. This utility case can be easily fastened to the belt with its metal clip and includes two pencil loops for convenience. 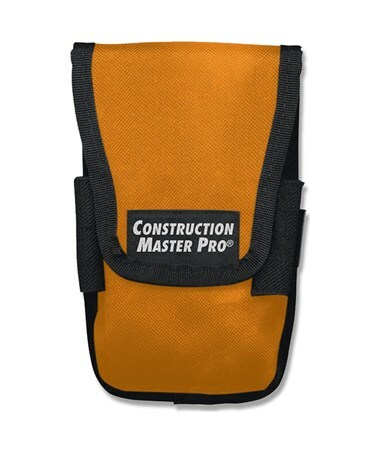 The Armadillo Gear Tool Belt Soft Case fits most models of Construction Master calculators including the ConcreteCalc Pro, Construction Master 5, Construction Master Plus EZ, Construction Master Pro, Construction Master Pro Trig, ElectriCalc Pro, HeavyCalc Pro, Machinist Calc Pro 2, Machinist Calc Pro International, Material Estimator, Measure Master Pro, Pipes Trades Pro, Time Master II, and Ultra Measure Master. The Calculated Industries Armadillo Gear Tool Belt Soft Case is available in two colors. Please select your preference from the menu above.